Sign Up and Save with our Bright Bamboo Subscription! You will receive The Ritz-Carlton's Bright Bamboo every month. You may cancel at any time. Take a moment and immerse yourself in our fresh Bright Bamboo aroma. Blended with the fruit filled flavors of satsuma mandarins, citrus limes and delicious apples, the fragrance is grounded with light yet refreshing notes of bamboo wood. 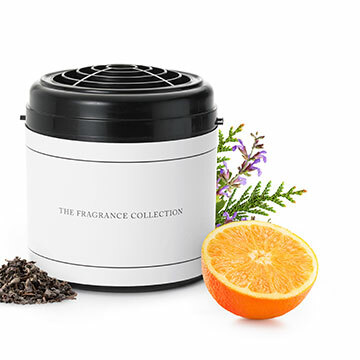 Permeate this light and airy scent throughout your home with The Ritz-Carlton room diffuser. 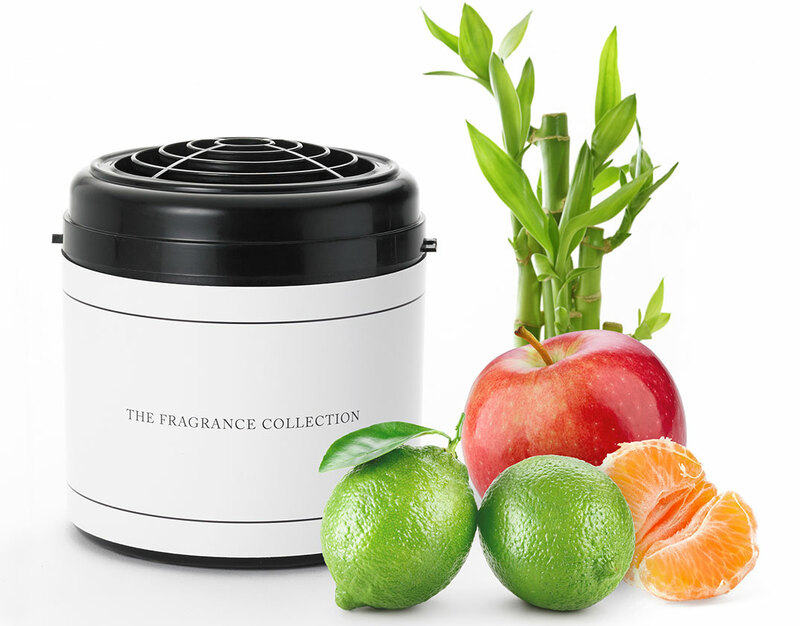 Featured at The Ritz-Carlton, Lake Tahoe, Dove Mountain and Waikiki; Fragrance notes of satsuma, lime, delicious apple and bamboo wood; Innovative dry air technology; Scent diffuser cartridge lasts approximately 300 hours; Freshens approximately 800 square feet; Requires one room diffuser machine sold separately.